There is no better way to prove your car, than a standing mile race! 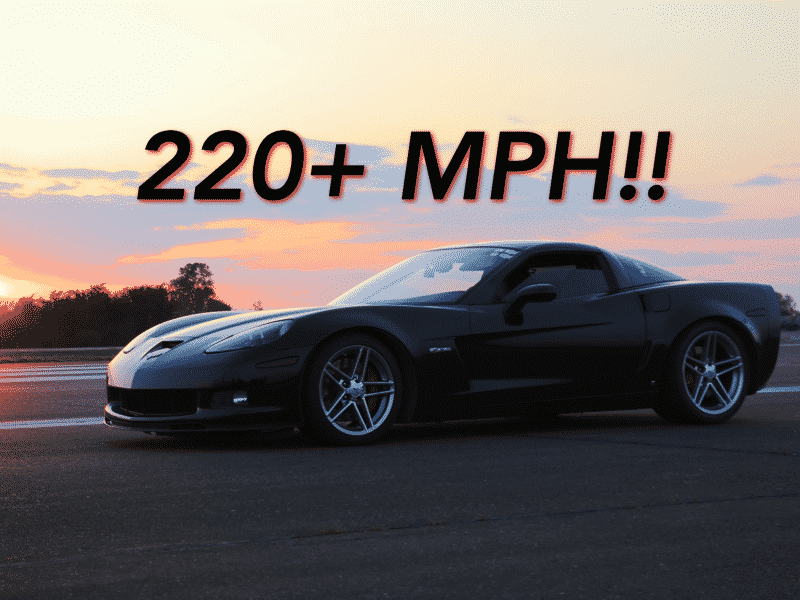 If watching 1k+rwhp cars being pushed to the absolutely limits (and sometimes beyond) is your thing – we have that in common! We had an incredible time supporting our friends, making new friends, and helping everyone push their cars to the absolute limits last weekend at the Ultima Mile 2018. We are already looking forward to the next Ultima Mile event in October. Stay tuned to gwatneyperformance.com and theultimamile.com for more information on upcoming standing mile / half mile / roll race events!